A church celebrates that which it values. At Northwest, we celebrate baptism because it is an important step of obedience for every person who has decided to follow Christ. Why Is Baptism So Important? It is a public declaration of one’s faith in Jesus Christ. Baptism doesn’t make a person a believer or “save” a person. It is a public demonstration of one’s faith in Christ. 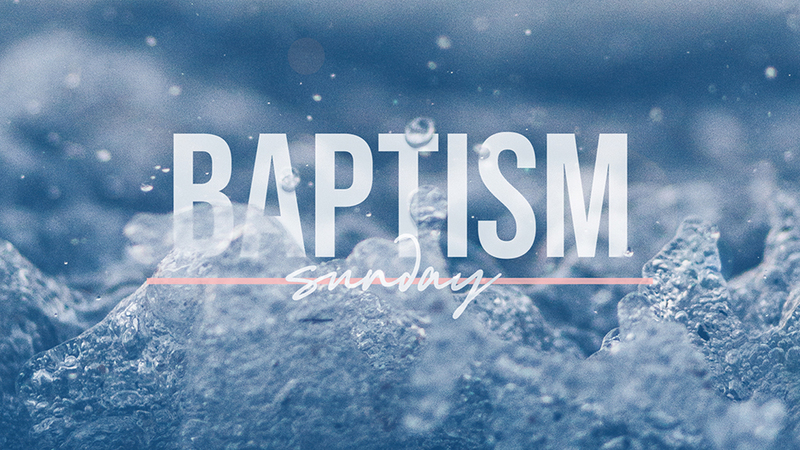 Like a wedding ring, baptism is an outward symbol of a personal commitment. Therefore, we encourage everyone who has trusted in Christ as their Savior to be baptized as soon as possible after they have made that commitment. So, How Do I Become Baptized? If you have further questions or would like to take the next step towards being baptized, please contact Jared Fincher at jared@lifeatnorthwest.org.